The Van Zandt County Sheriff’s Office Narcotics Division, ATF, Canton Police Department, Grand Saline Police Department, Kaufman County Sheriff’s Office Narcotics Division, Mineola Police Department, and Kerens Police Department conducted several month investigations that concluded with 11 people receiving federal indictments for multiple charges. The persons federally indicted are Lisa Powers (Canton), Christopher Colgrove (Forney), Terrance Cullins (Canton), Shauna Thomas (Fruitvale), Christopher Herring (Wills Point), Stephanie Stevenson (Canton), Rexford Morris (Grand Saline), Robby Baker (Canton), Nash Fuller (Grand Saline), David Walker (Seagoville) and one other person who will not be identified until arrested. 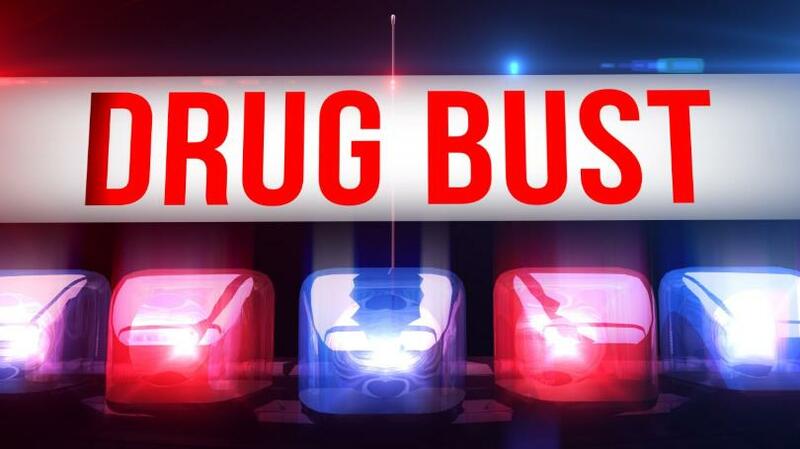 The federal charges are for Conspiracy to distribute methamphetamine, Possession with the intent to distribute methamphetamine, Possession of a firearm in the furtherance of a drug trafficking offense and Unlawful possession of a firearm by a felon. This investigation is another testament of the interagency cooperation with law enforcement on the continual battle against the drug trafficking in Van Zandt County. We would like to thank all law enforcement agencies that assisted in this investigation.